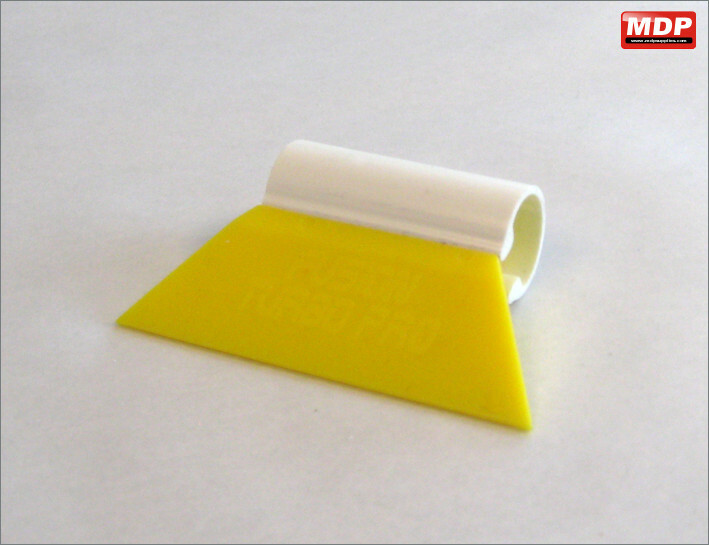 Bevelled rubber installation squeegees used to remove application solution during installation of all car and paint protection films. 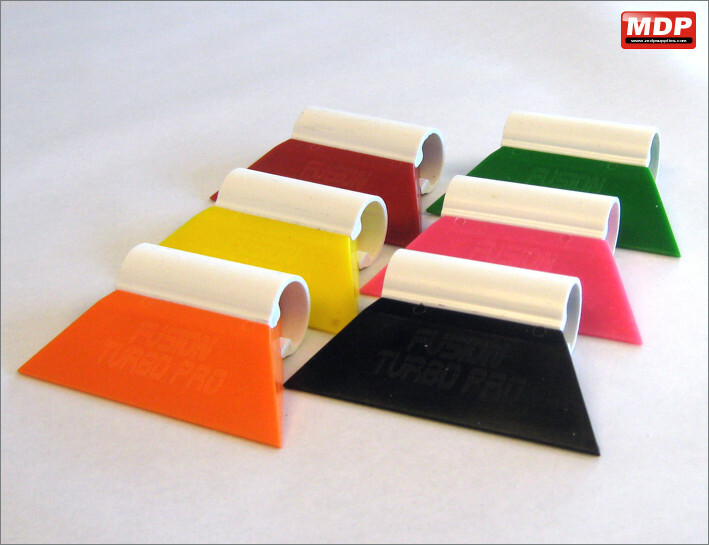 Each colour has a different rigidity. 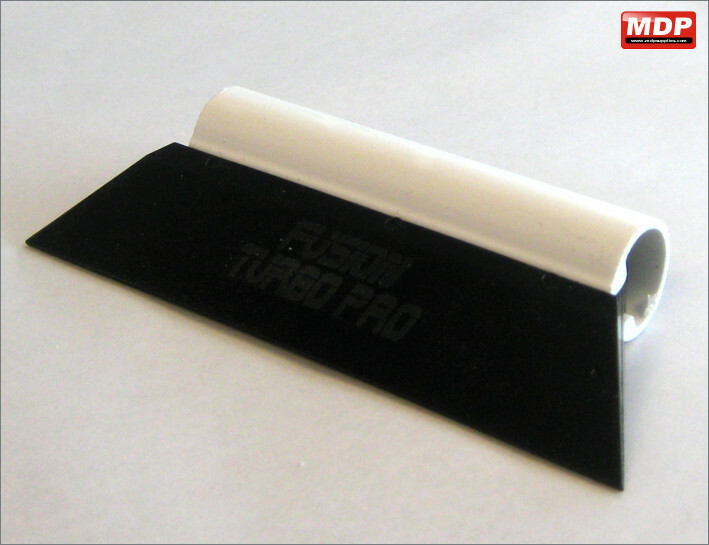 Super hard 95 durometer turbo squeegee with 20mm diameter handle. Price for 3 - 4 £6.85 ea. 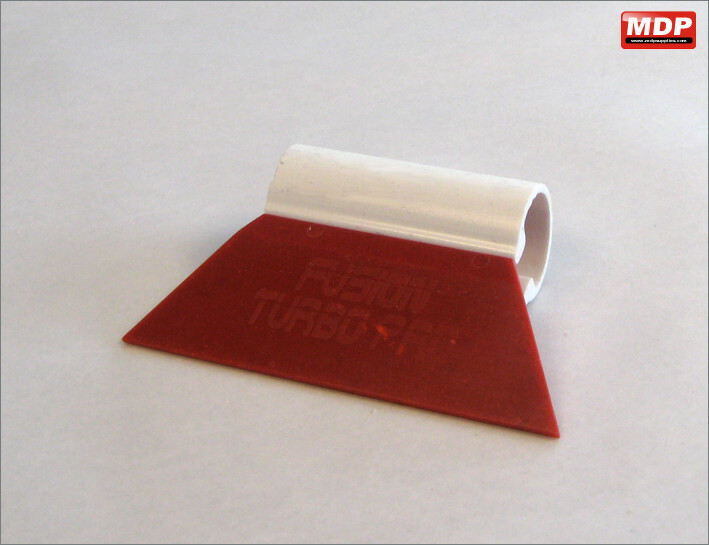 Price for 5+ £6.75 ea. 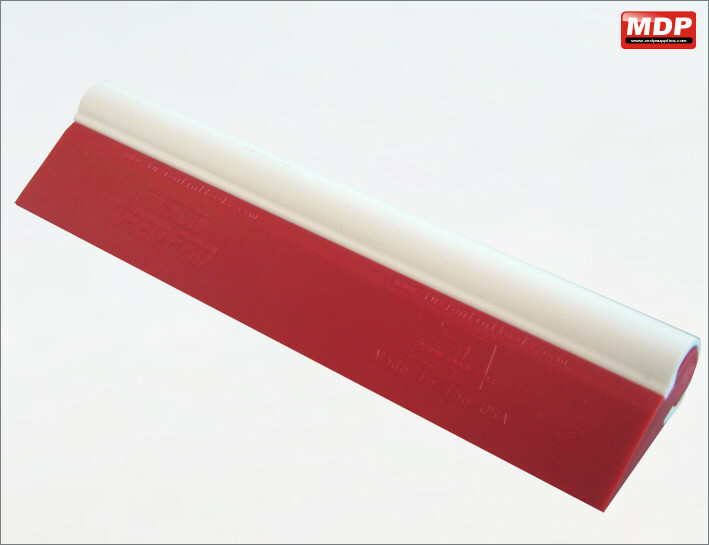 Hard (92 durometer) turbo squeegee with 20mm diameter handle. 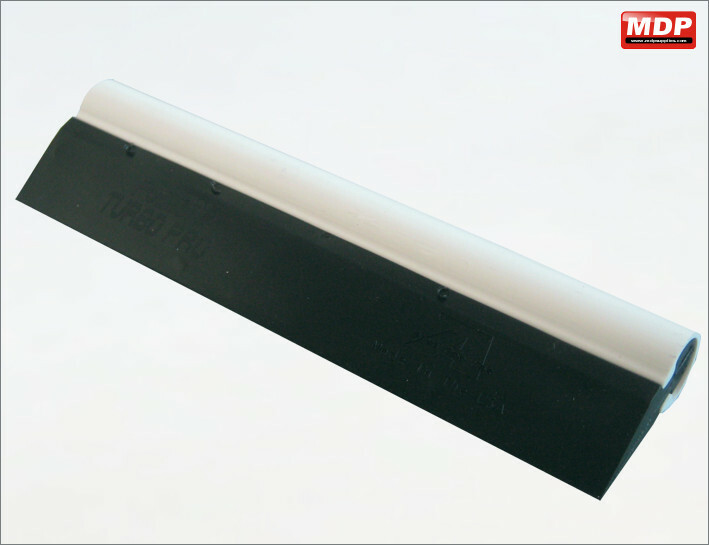 A bevelled soft rubber installation squeegee used to remove application solution during installation of all car and paint protection films. 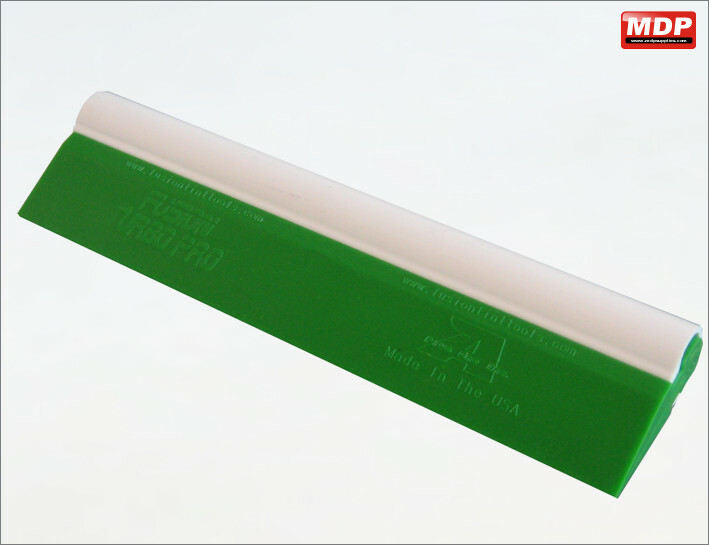 Squeegee blade is 90mm. 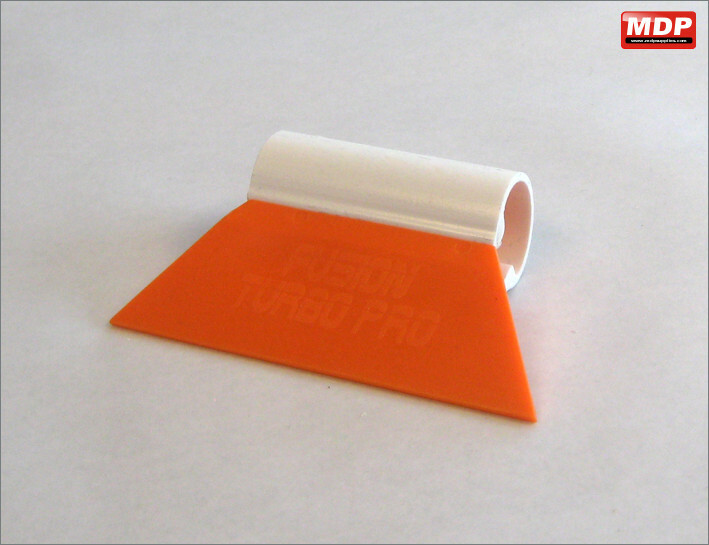 82 durometer turbo squeegee with 20mm diameter handle. Soft (80 durometer) turbo squeegee with 20mm diameter handle. Super soft (77 durometer) turbo squeegee with 20mm diameter handle. Pack containing the complete range of 6 different 90mm turbo squeegees. Price for 1 - 2 £39.95 ea. Price for 3 - 4 £39.55 ea. Price for 5+ £38.95 ea. Price for 1 - 2 £7.95 ea. Price for 3 - 4 £7.75 ea. Price for 5+ £7.55 ea. 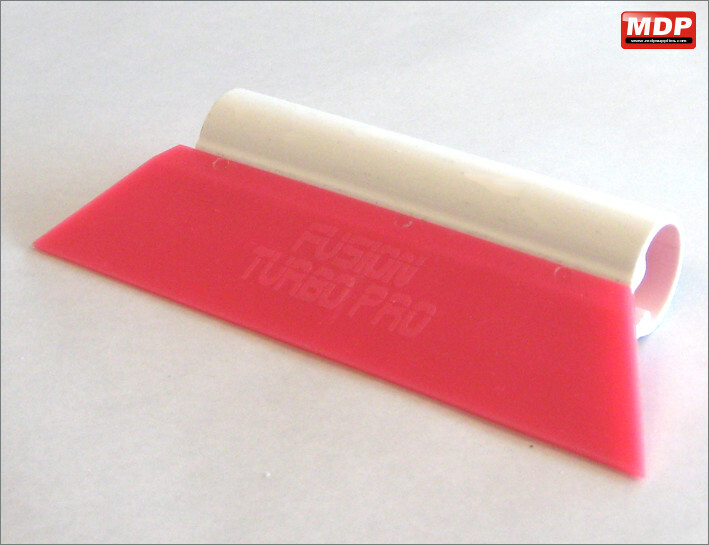 A bevelled soft rubber installation squeegee used to remove application solution during installation of all car and paint protection films. Squeegee blade is 155mm. 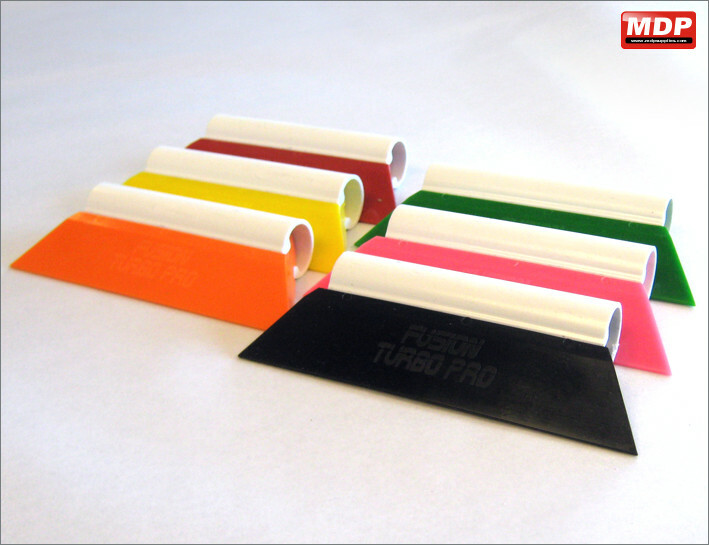 Pack containing the complete range of 6 different 155mm turbo squeegees. Price for 1 - 2 £45.95 ea. Price for 3 - 4 £45.55 ea. Price for 5+ £44.95 ea. Price for 1 - 2 £9.95 ea. Price for 3 - 4 £9.75 ea. Price for 5+ £9.55 ea. 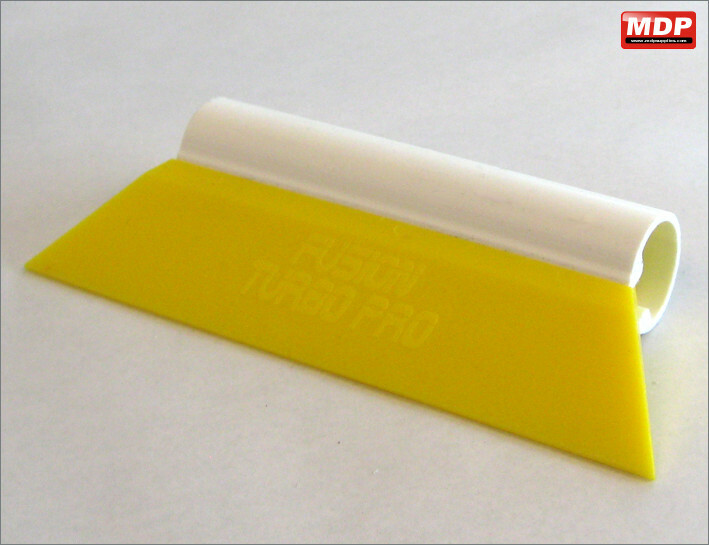 A bevelled soft rubber installation squeegee used to remove application solution during installation of all car and paint protection films. Squeegee blade is 200mm.